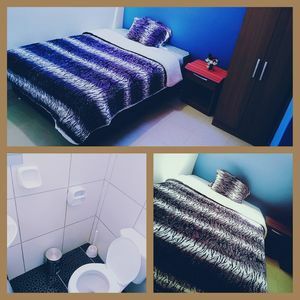 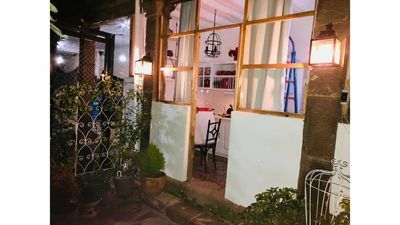 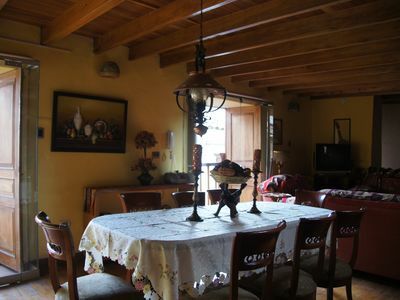 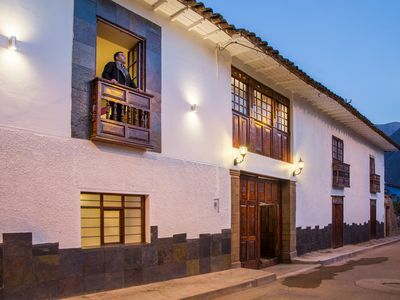 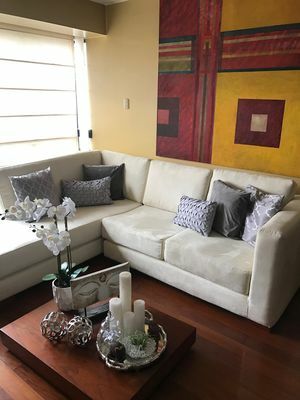 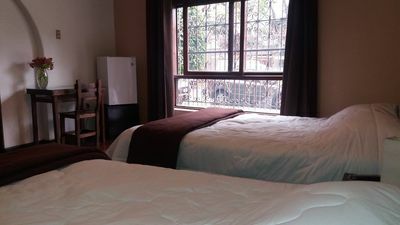 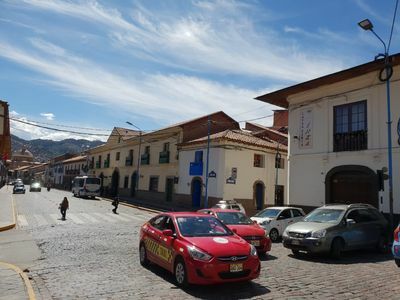 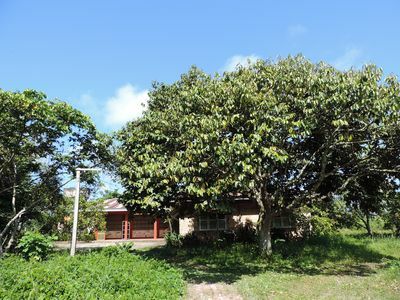 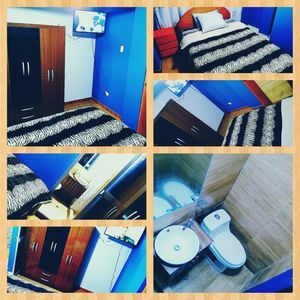 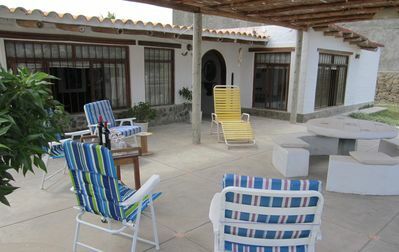 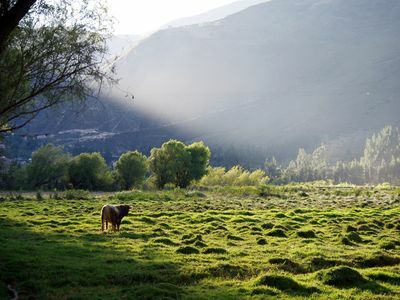 Colonial, vintage, with a tendency to recycling, apartment located at FIVE SMALL blocks from the main square, Plaza de Armas, (downtown), 7 minutes walking. 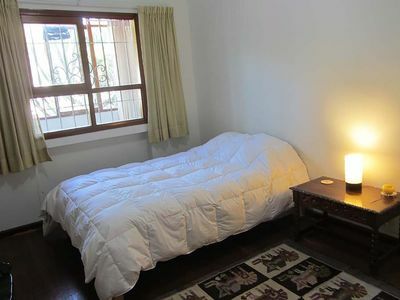 Department of one room, kitchen, terrace; comfortable. 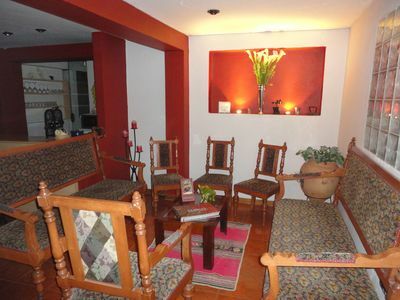 Colonial, vintage, with a tendency to recycling, apartment located 5 blocks from the main square, Plaza de Armas, a few minutes walk. 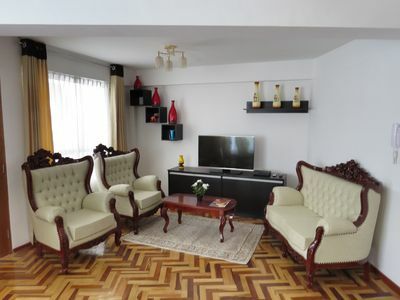 One bedroom apartment, american kitchen, terrace; very comfortable. 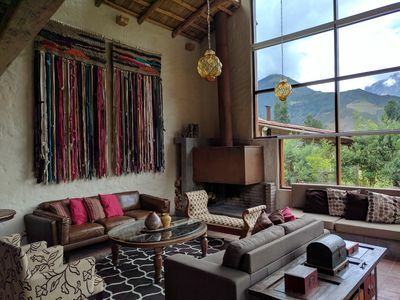 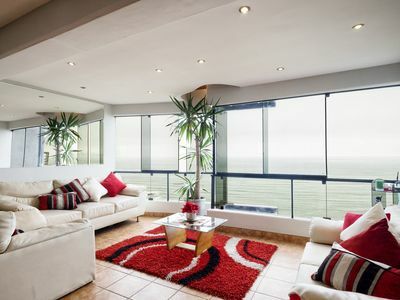 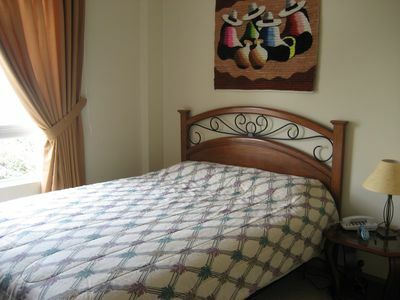 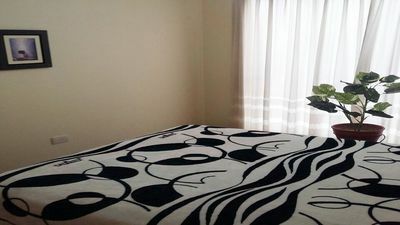 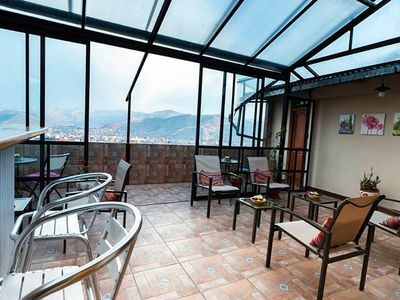 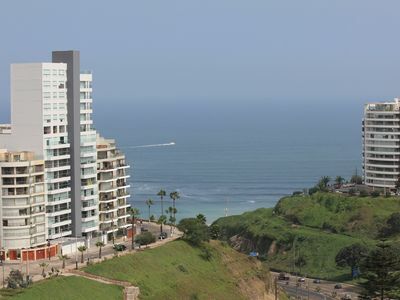 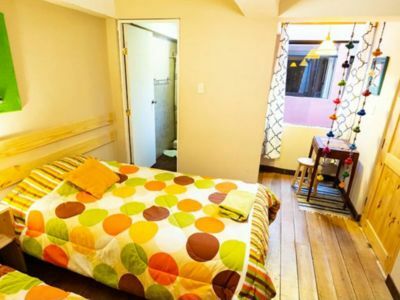 Miraflores- Comfortable Apartment close to Larco Mar & Kennedy park.